Rest easy with our Fixed Rate Home Loan and safeguard yourself against interest rate rises. With your choice of 1, 2, 3, 4 and 5 year terms, lock in a great rate today! 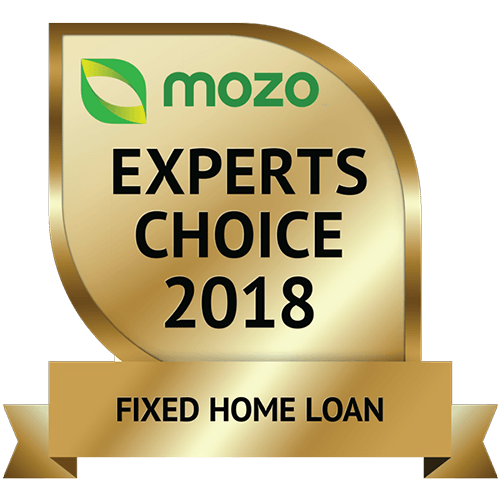 Whether you are looking to fix the entire loan or split your home loan with a variable portion, we offer many options to fix your interest rate. Enjoy more security and peace of mind around your loan repayments during uncertain times. Check out the tables below with our various interest rate tiers for both Owner-Occupied and Investment loans. Interest rates displayed are available for applications received from 4 March 2019 for established homes over $150,000. We're here to help you find the right loan. Check out the features and benefits below. Get a rate guarantee for a period of 90 days. Terms & conditions and fees apply. Loans are subject to approval. Normal lending criteria, terms and conditions and fees and charges apply. Mortgage insurance is required for home loans over 80% and is subject to approval. 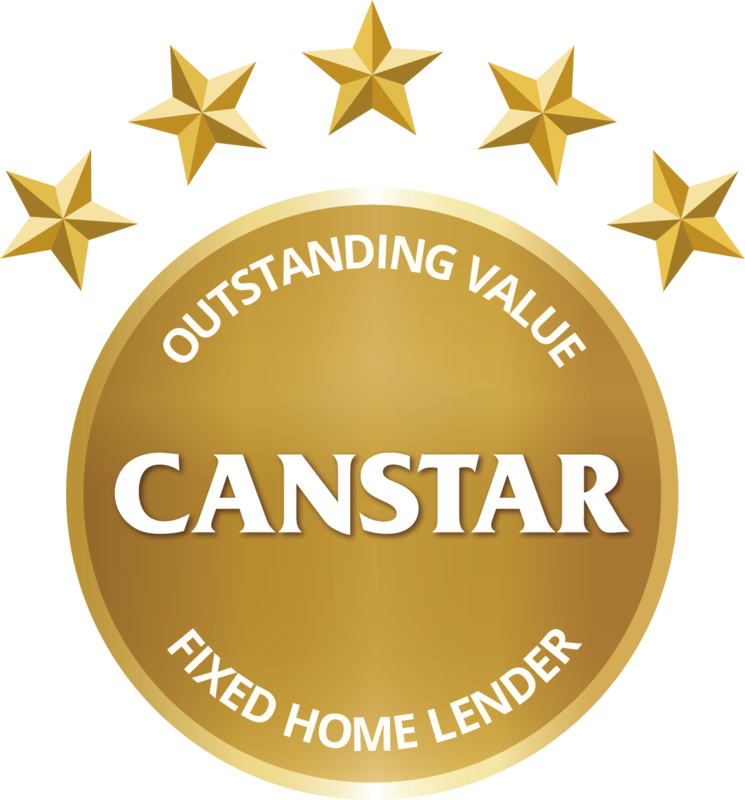 ^ Rate based on applications for new owner-occupied home loans for established homes over $150,000 fixed for 3 years, with a deposit of 20% or more with principal and interest repayments received from 4 March 2019. Fixed rate may change prior to funding. On expiration of the fixed rate period, the interest rate reverts to a variable rate currently 4.24% for Owner Occupier and 4.89% for Investment home loans. #WARNING: This comparison rate applies only to the example or examples given. Different amounts and terms will result in different comparison rates. Costs such as redraw fees or early repayment fees, and cost savings such as fee waivers, are not included in the comparison rate but may influence the cost of the loan. The headline comparison rate assumes a loan for an owner-occupied established home of $150,000 fixed for 3 years, monthly repayment frequency, a term of 25 years, a 20% or more deposit with principal and interest repayments. Our table comparison rates assume a loan for an established loan of $150,000, monthly repayment frequency and a term of 25 years (with the purpose, repayment type and deposit amount being owner-occupied, principal and interest repayments and a deposit of 20% or more for the headline rate and otherwise as relevant for the tables). Comparison rates for fixed loans are based on an initial interest only period equal in length to the fixed period. 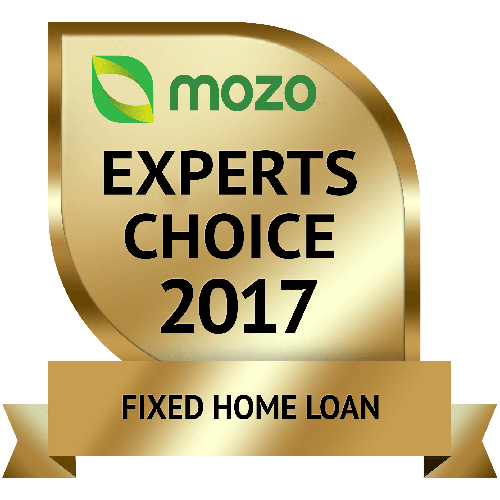 Comparison rates for fixed or guaranteed interest only loans are based on an initial interest only period equal in length to the fixed or guaranteed period. You should read and consider the relevant Terms and Conditions and our Financial Services Guide available on our website qudosbank.com.au, before deciding whether to obtain any of our financial products or services. Rates current as at 4 March 2019. Would you like to chat with a Home Loan expert?